A piece of evidence shows that the Saudi founder referred to the Persian Gulf using its correct name, rather than the fabricated one used by certain Arab governments. 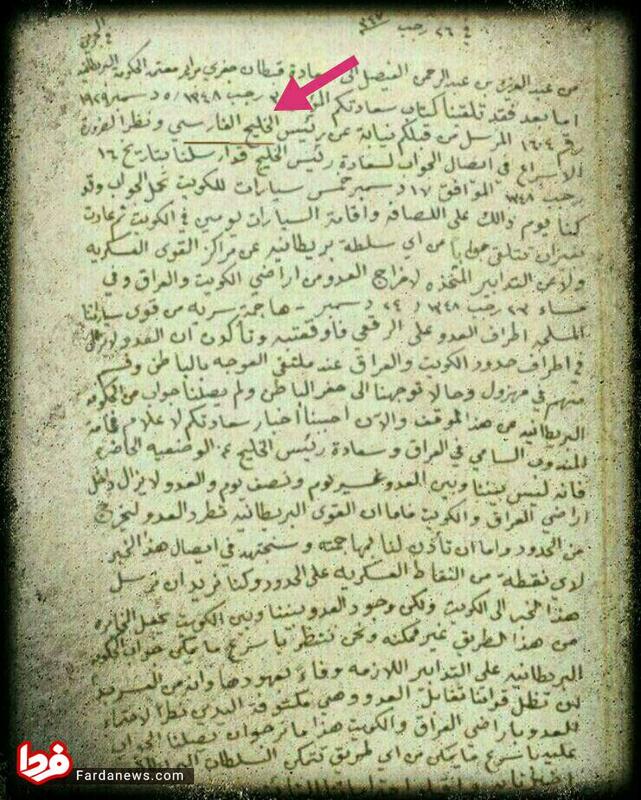 In a handwritten and signed letter dated 1347 AH (1928-29), Abdulaziz, the founder of Saudi Arabia, has referred to “Persian Gulf” using its correct name. 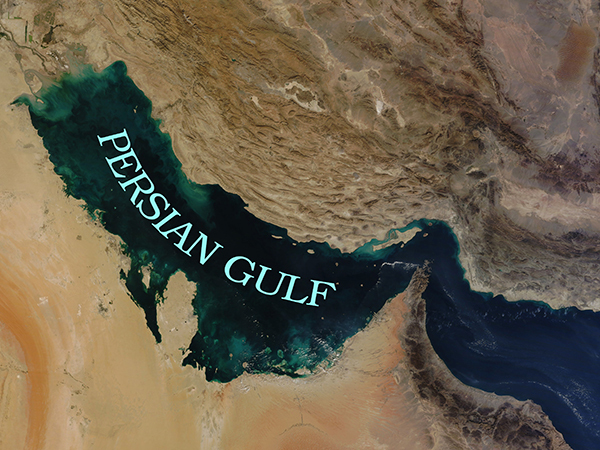 This body of water has been historically known as “Persian Gulf”; however, some Arab countries has insisted on using the false term “Arabian Gulf” since 1960s. International organisations continue to use “Persian Gulf” and never accepted its alternative. The dispute still goes on.